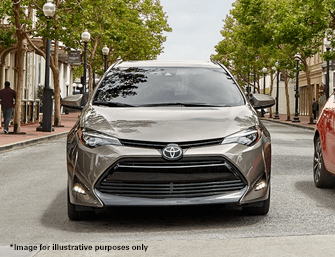 *36 month lease with approved credit through Southeast Toyota Financial (SETF). Due at signing amount includes 1st month’s payment and $0 security deposit. Excludes tax, title, license, registration, lease fee of $695 & $699 doc fee. (Sample Tacoma Stk#: 089837; Mdl #: 7146). Additional equipment/options may be extra. 12k mi/yr. See dealer for complete details. Offer expires 4/30/19. 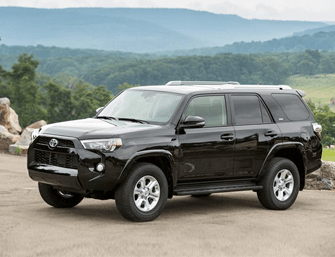 *36 month lease with approved credit through Southeast Toyota Financial (SETF). Due at signing amount includes 1st month’s payment and $0 security deposit. Excludes tax, title, license, registration, lease fee of $695 & $699 doc fee. (Sample Tundra Stk#: 135785. Mdl#: 8240). Cannot be combined with other offers. Additional equipment/options may be extra. 12k mi/yr. See dealer for complete details. Offer expires 4/30/19. 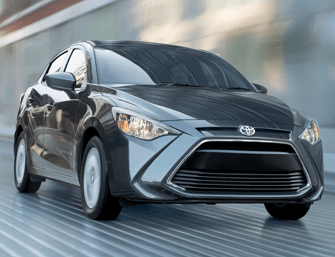 *36 month lease with approved credit through Southeast Toyota Financial (SETF). Due at signing amount includes 1st month’s payment and $0 security deposit. Excludes tax, title, license, registration, lease fee of $695 & $699 doc fee. (Sample Yaris Stk#: 500291; Mdl #: 6262.) Cannot be combined with other offers. Additional equipment/options may be extra. 12k mi/yr. See dealer for complete details. Expires 4/30/19.